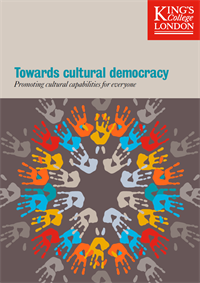 At the heart of the report is a call for a radical but pragmatic new approach to understanding and enabling cultural opportunity. 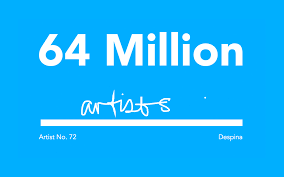 It is argued that cultural opportunities are comprised of a far broader range of freedoms than access to already existing publicly funded arts – the primary focus of current cultural policy. A New Direction (AND) commissioned this piece of research looking into children and young people’s engagement with arts, culture and creativity in Harrow. 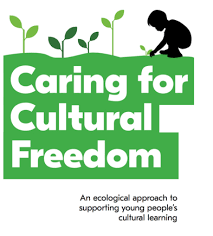 This project involved a range of fieldwork designed to help AND & local stakeholders better understand the borough’s cultural learning ecologies. The research network for Arts Based Learning & Education responds to the growing interest in arts based and creative practice assessment, and what has been termed ‘arts based research’ – described as “an effort to extend beyond the limiting constraints of discursive communication in order to express meanings that otherwise would be ineffable” (Barone & Eisner, 2011:1). By drawing attention to ‘learning & education’ as opposed to ‘research’ per se, we seek to widen the scope of the network’s activities and interests beyond a re-evaluation of the research process itself, embracing the experience of all those studying, teaching and researching in the Higher Education sector. nABLE hosted The Pedagogy of Ambiguity conference at King's College London in December 2015.